Our club philosophy beginning at U13 (2006/07 Girls) asks for an additional level of committment than our younger age groups. Those interested in play at this level with Queen City FC should be more committed to soccer and have the ability to compete at a level with a general knowledge of the game and preferably have had prior technical skill training. 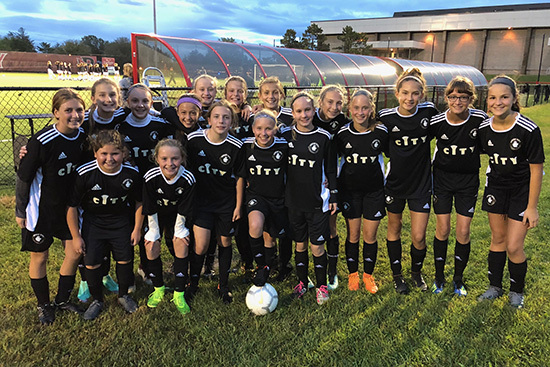 The Queen City ADK Girls will not participate in league play and will play in various tournaments throughout the Northeast. For a complete list of tournaments attended for the spring, check out the schedules tab.